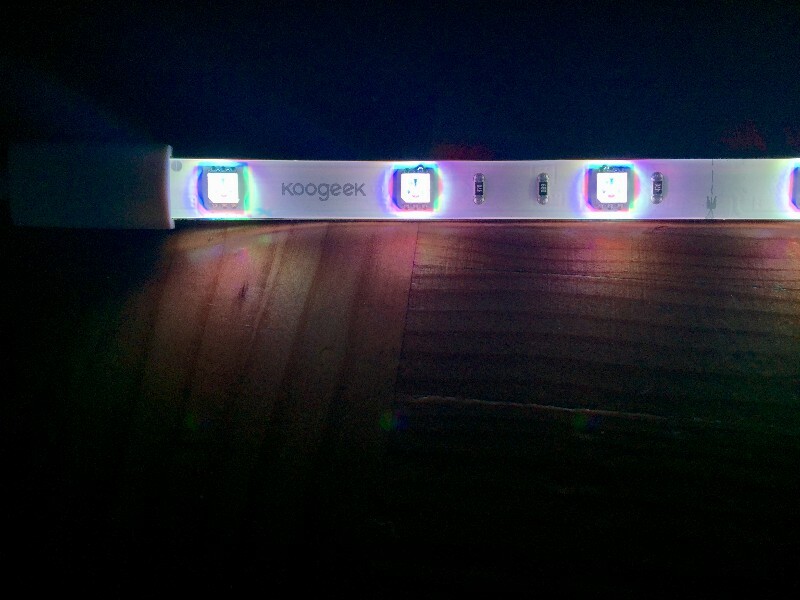 Koogeek Smart LED Light Strip is a Wi-Fi enabled color changing and dimmable LED light strip that works with Apple HomeKit and the Google Assistant, and compatible with Alexa. It is USB powered. With a length of 2m and the adhesive tape on the back, it can be flexibly bent, trim to size and attach to most clean, dry and flat solid surfaces. 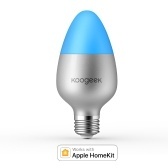 After configuring it from the Koogeek Home app over a 2.4GHz Wi-Fi network, you can remotely turn smart light strips on or off, change colors and color temperature, and dim brightness by using Koogeek Home app or just asking Siri. 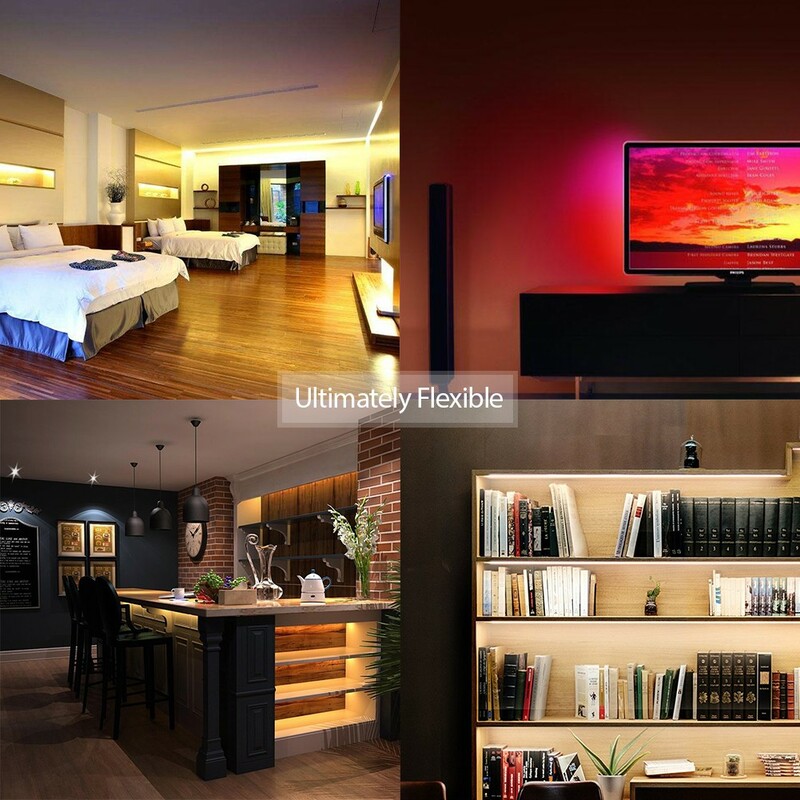 You can even use your Amazon Echo or Google Home to control the connected light strip by just asking Alexa or the Google Assistant. 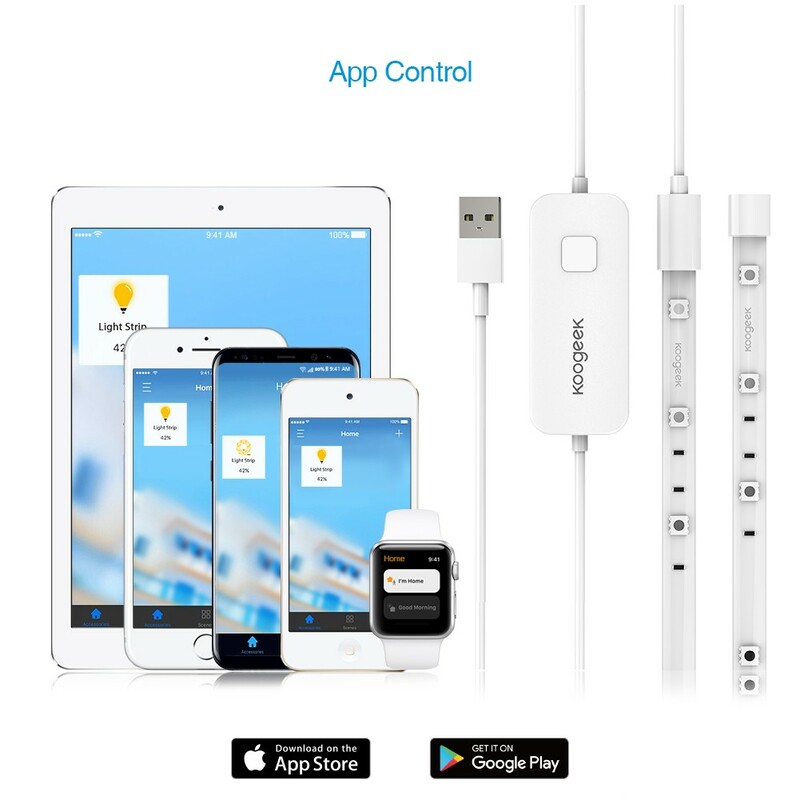 For iPhone, iPad, iPod touch only: you can set timers, control multiple HomeKit-enabled accessories simultaneously and automate your accessories. "Hey, Siri, turn on the Light Strip." "Alexa, turn the Light Strip to green." "Ok Google, set the Light Strip to 20%." Setup only takes a few minutes, no hub required. 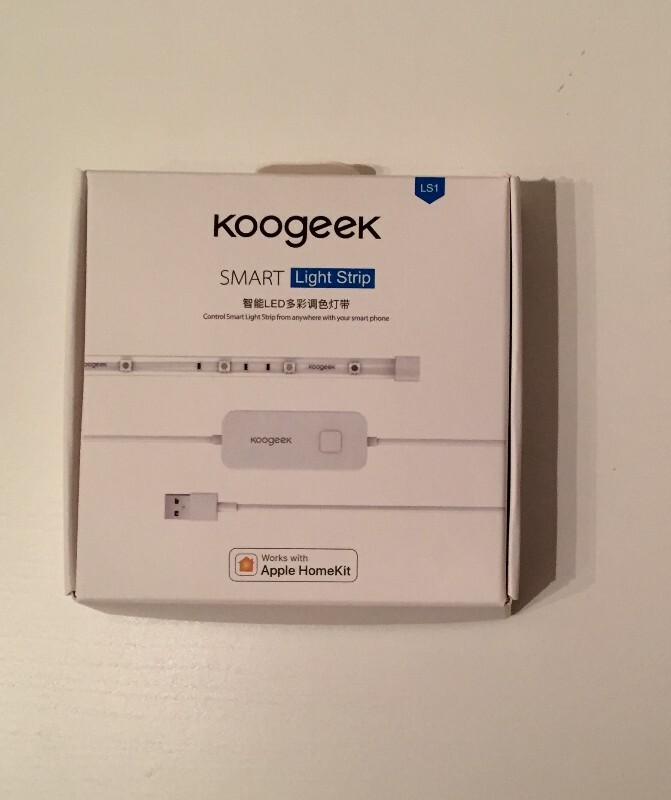 When configuring, connect it to a USB power source and use the Koogeek Home app to connect it to a 2.4GHz Wi-Fi network. 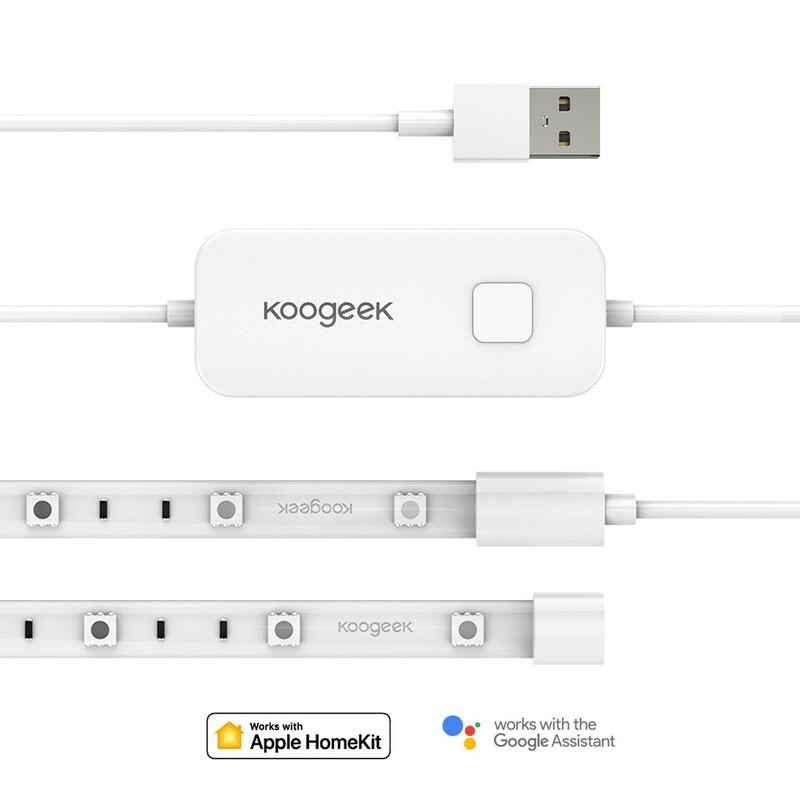 You can remotely turn connected light strips on or off, change colors, or adjust brightness using the Koogeek Home app, Siri, Alexa, or the Google Assistant. 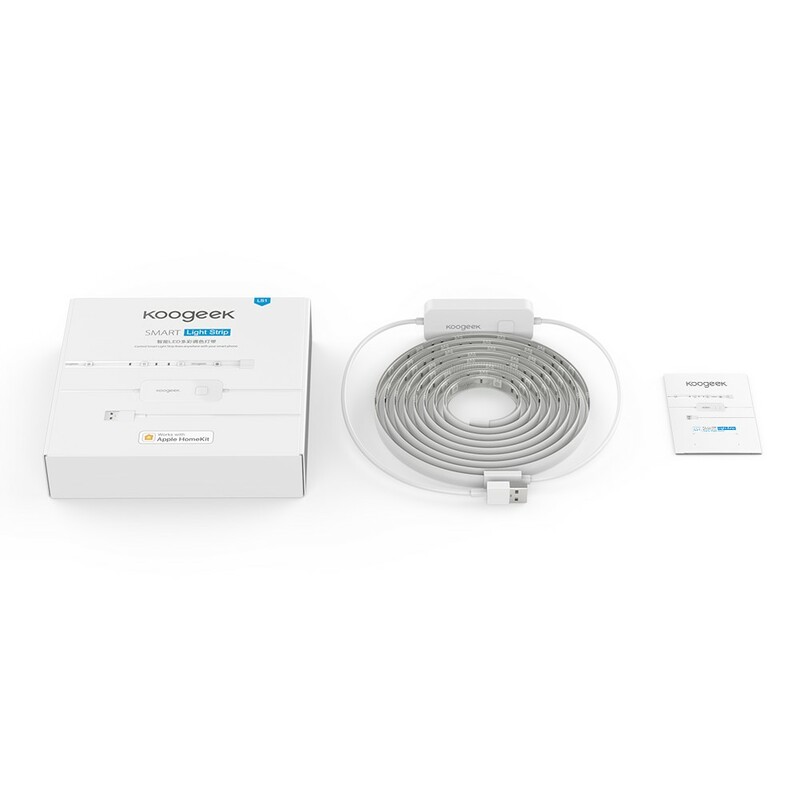 After successfully configuring Alexa or connecting to the Google Assistant, wherever your mobile devices have Internet access (over cellular networks, e.g., 4G LTE / 3G, or any Wi-Fi networks), you can remotely control and monitor connected light strips with either iOS devices or Android devices, whether you are at home or not. 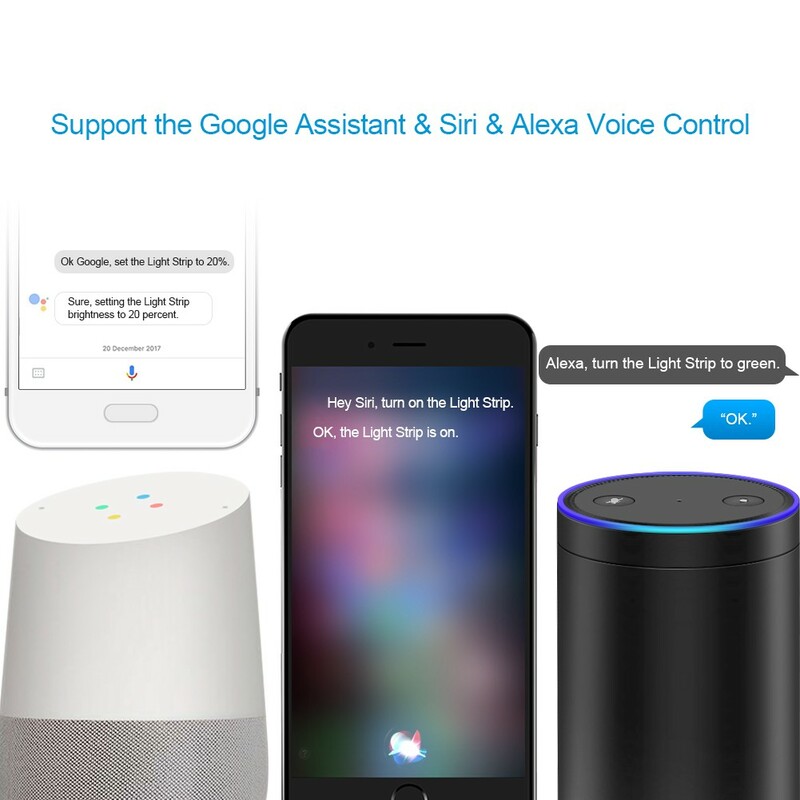 After successfully configuring Alexa or connecting to the Google Assistant, the ON/OFF status and control of connected light strips are synced and shared across iOS devices and Android devices. 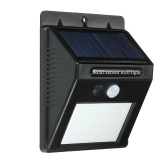 Powered by USB power sources, 60 pieces of 5050 SMD LEDs deliver up to 500 lumens of light. 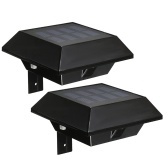 It is energy saving and featured with a lifetime of up to 25,000 hours. 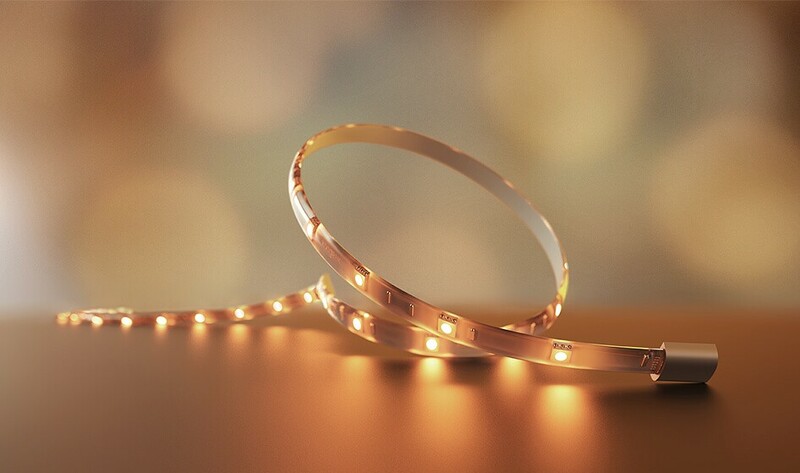 LEDs are coated with SGS certified mercury-free, soft and high light transmittance PU glue, with a water resistance rating of IP65. Please note that the controller is not waterproof. Shape the 2-meter light strip to desired forms and use the adhesive tape on the back to attach it to most clean, dry and flat solid surfaces, such as your walls, beds, cabinets, TVs, sofas, and stairways. 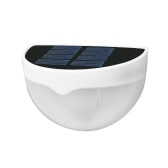 It can flexibly contour around corners and highlight architectural features. 4. 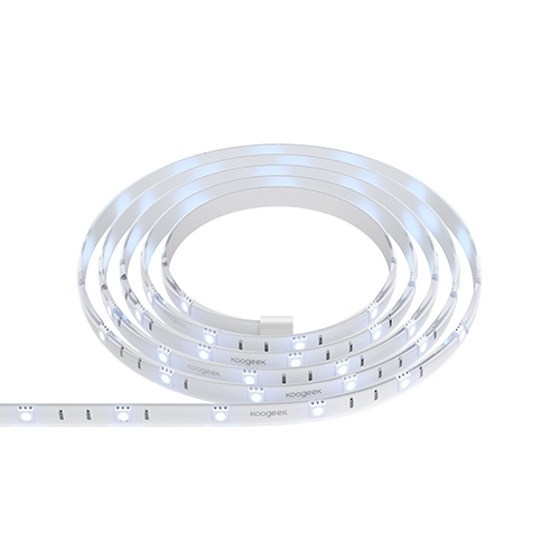 If needed, you can cut your Smart Light Strip to size at the scissor markings. 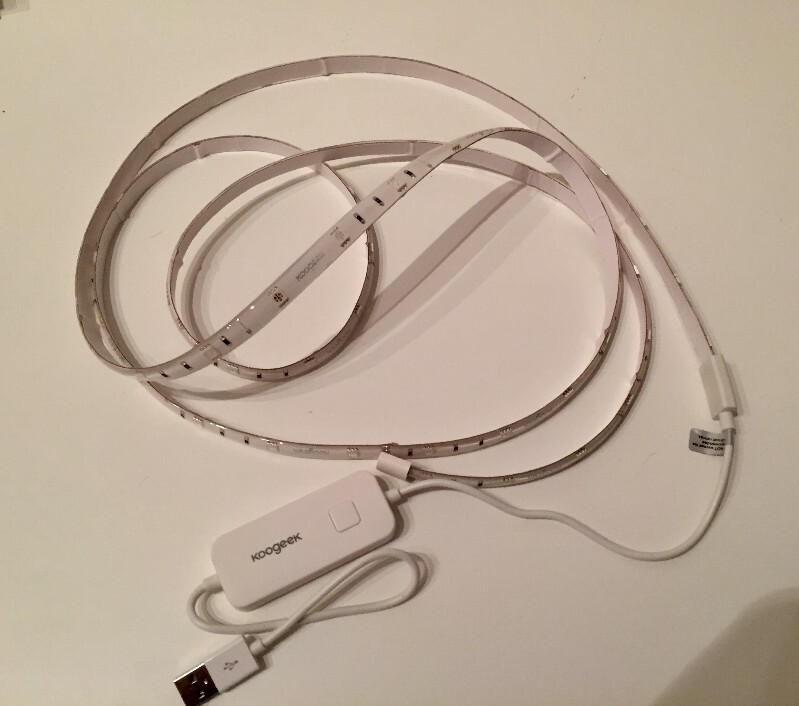 Do NOT cut the light strip while it is connected to a power source. Q What are the dimensions of the controller box? What is the button for? Can you adjust the colors via voice? like say change it to red? I can verify that I’ve been able to change colors via Siri, at least to the primary colors. Can this be powered via USB? or does it need a wall outlet? It is powered by USB. They are not suitable for outdoor use. Can you set it on one color? Sure. 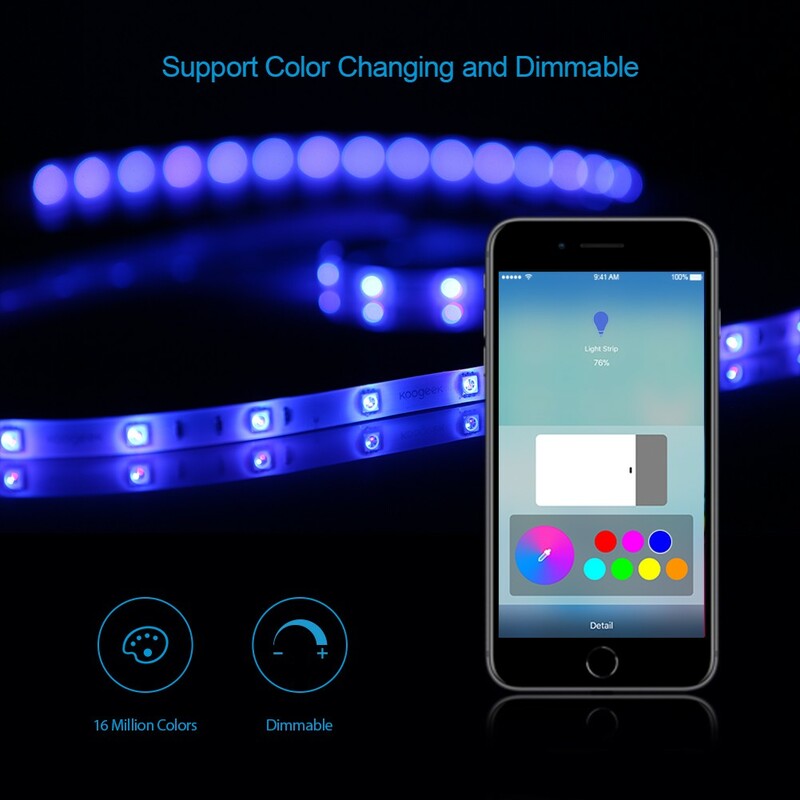 You could set the color by pressing the button to choose several colors or by App to choose more colors. Can they be Cut ? Yes, but you need cut it at certain points , there is a sign of scissors on the light strip, you can cut it from there. 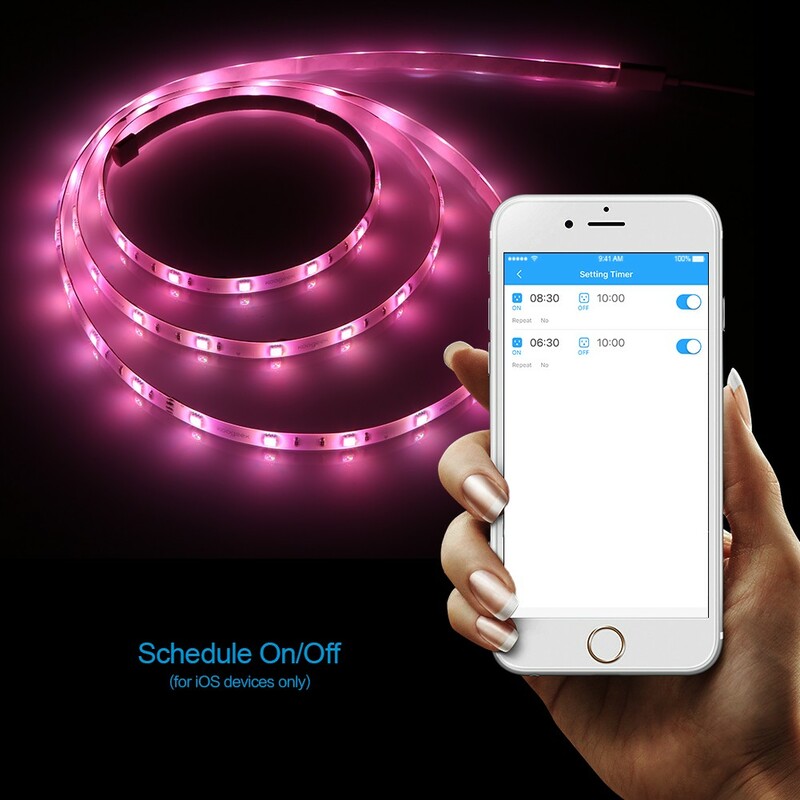 Once the led strip is cut, can the remaining piece be used? 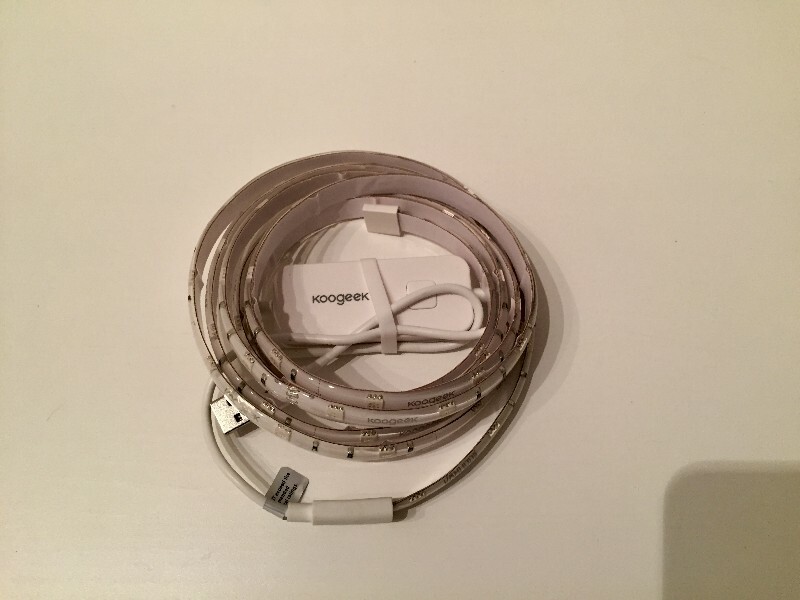 If you cut it, the remaining piece which is not connected with the Power cannot be used again. Can you control it remotely with android devices? or just support ios devices? 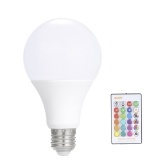 These these lights integrate with Samsung SmartThings? 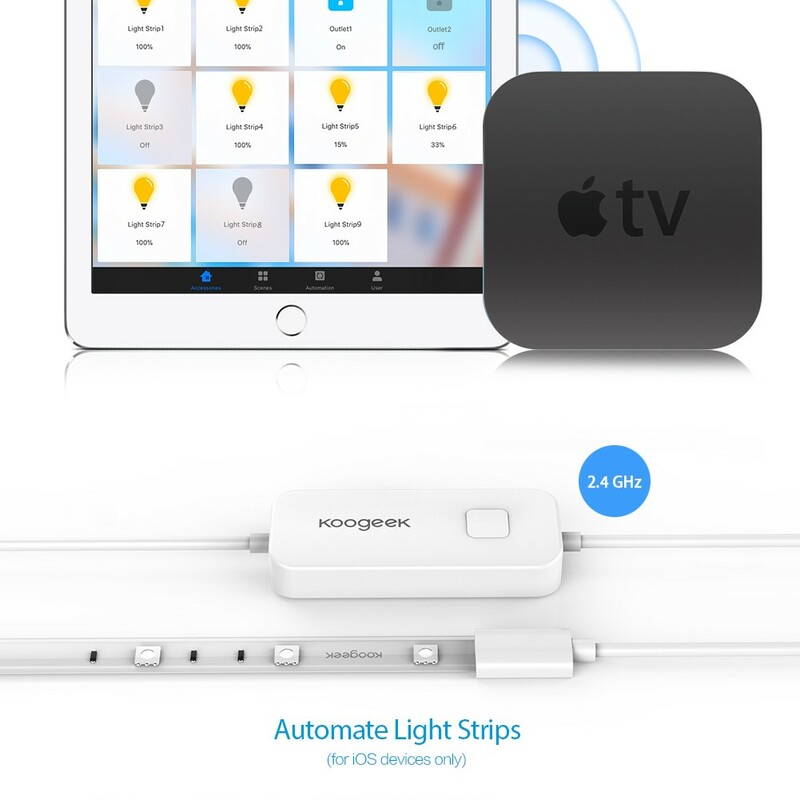 Hi, to set up automations and user permissions for this HomeKit-enabled accessory with your iOS device requires an Apple TV 4K, Apple TV (4th generation or later) with tvOS 10.1 or later or an iPad with iOS 10.1 or later set up as a home hub. 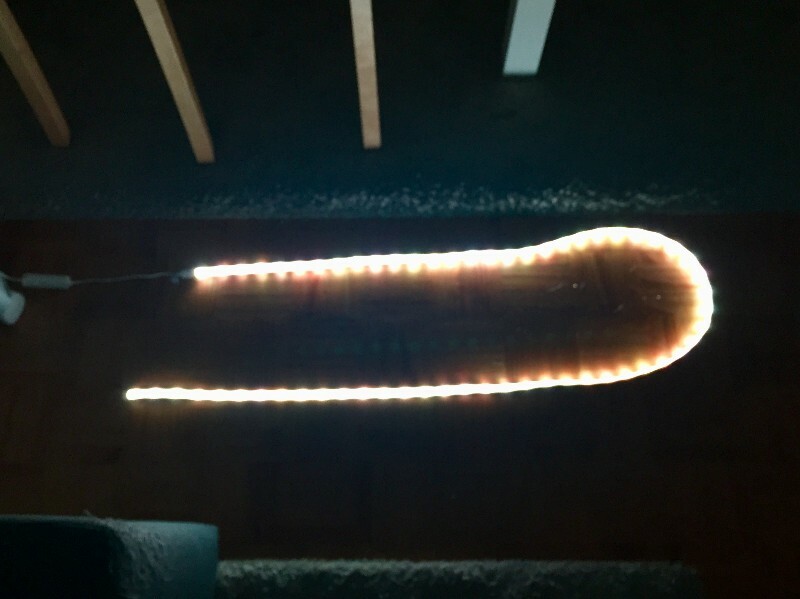 How long is the light strip? 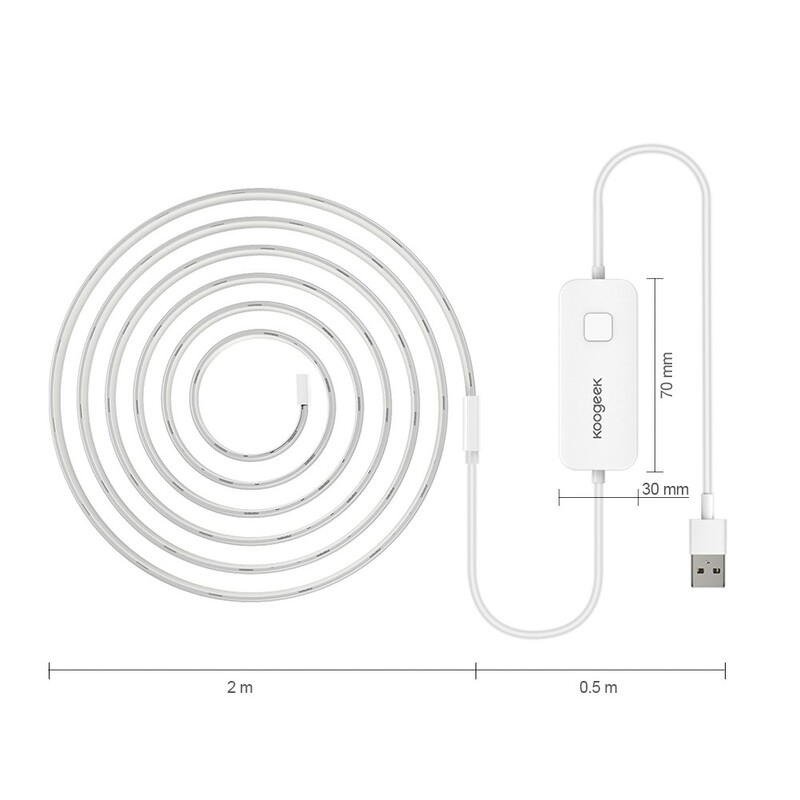 What plug does the USB have to plug into? It needs a wall charger with a usb port, or an outlet that has a USB port. 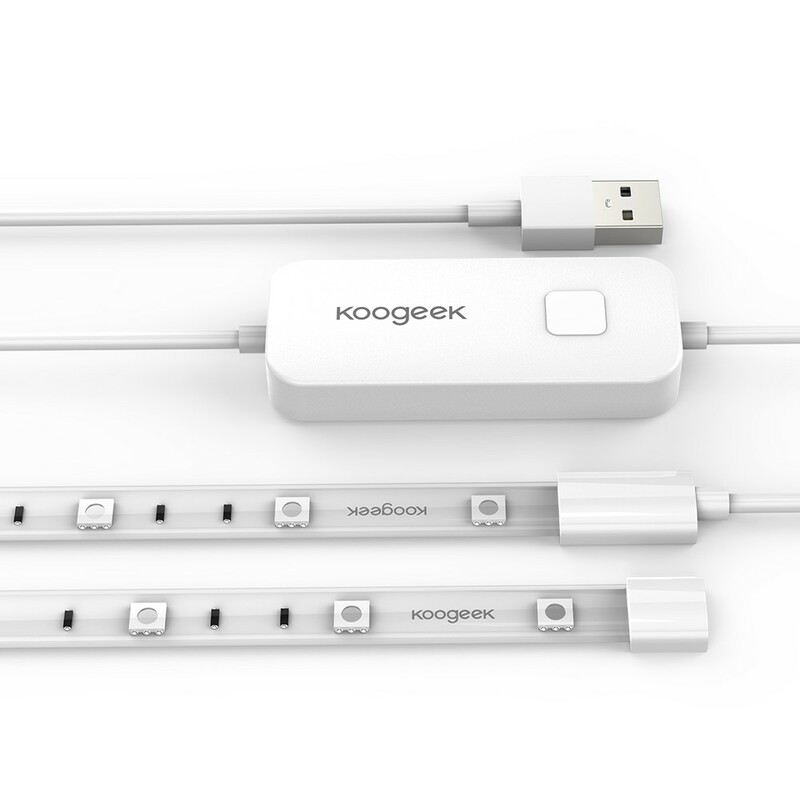 The cable is not too long, so I would recommend a USB extension cord.